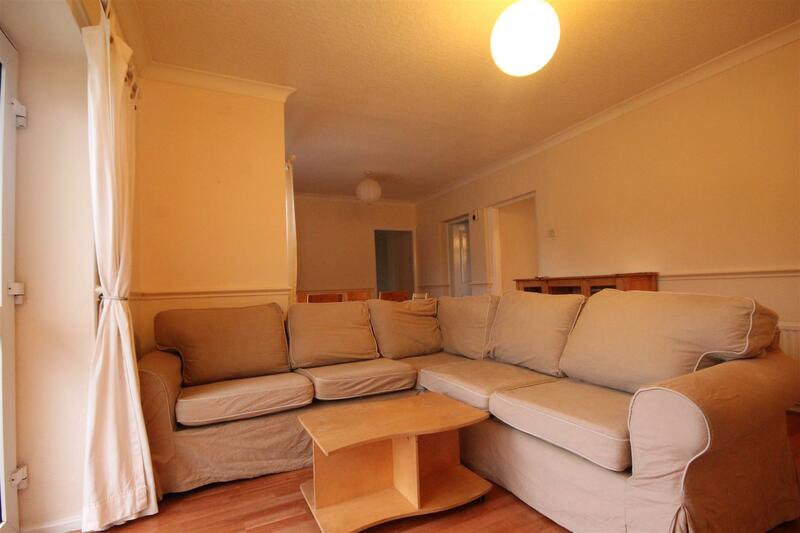 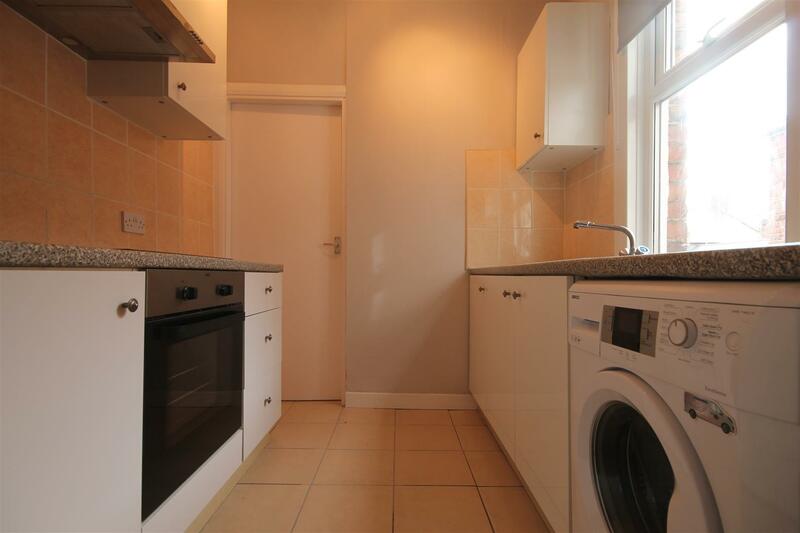 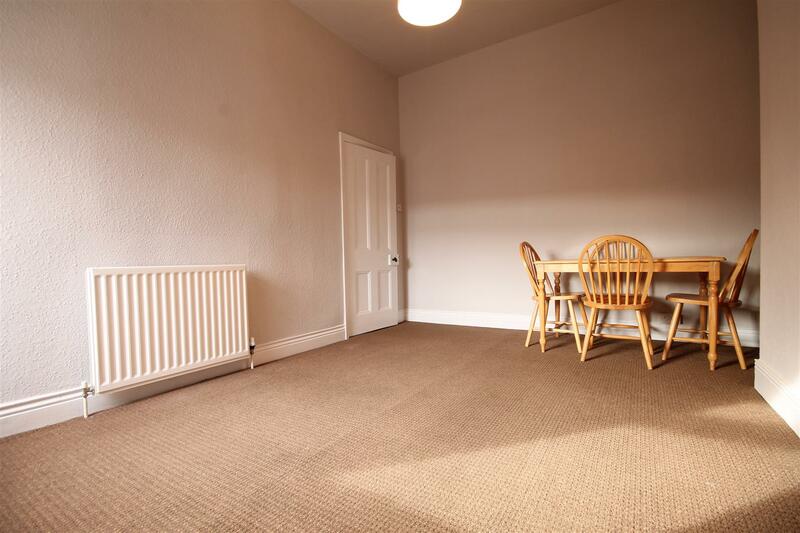 NO AGENCY FEES TO PAY on this recently refurbished upper flat to rent on Sandringham Road, South Gosfroth. 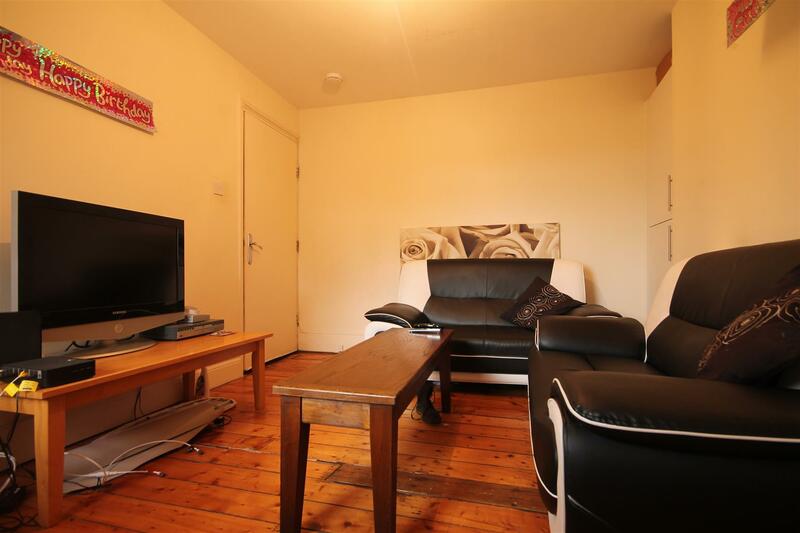 The property is situated just off Station Road providing easy access to South Gosforth metro station and a number of amenities. 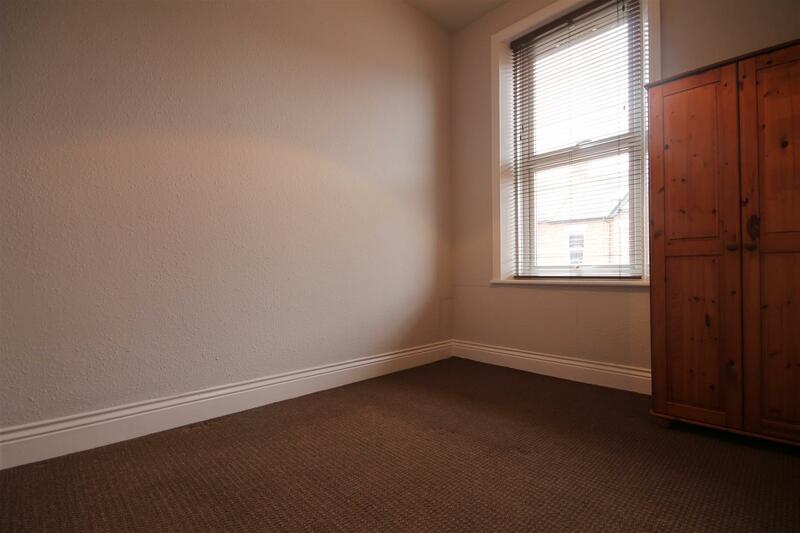 The property comes UNFURNISHED and is comprised of two DOUBLE bedrooms and a STUDY ROOM . 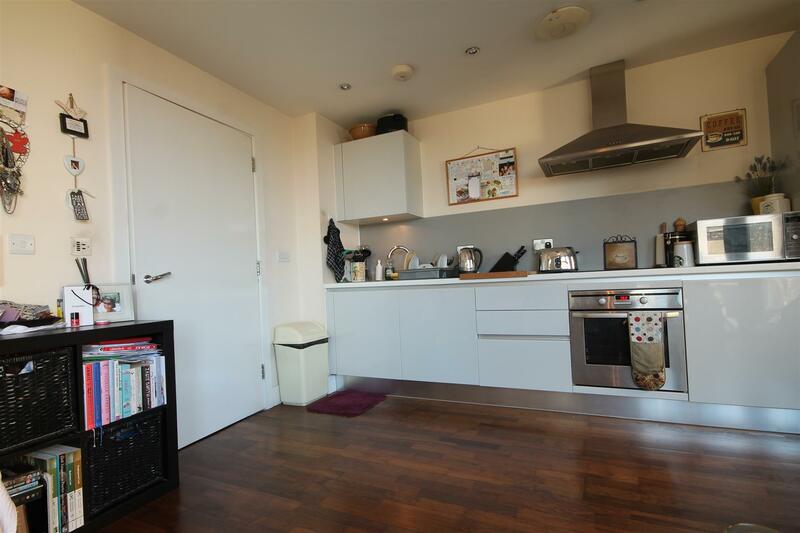 There is a generous sized living room, which leads into the compact kitchen with splash back tiles, new oven and hobs and new cupboard doors. 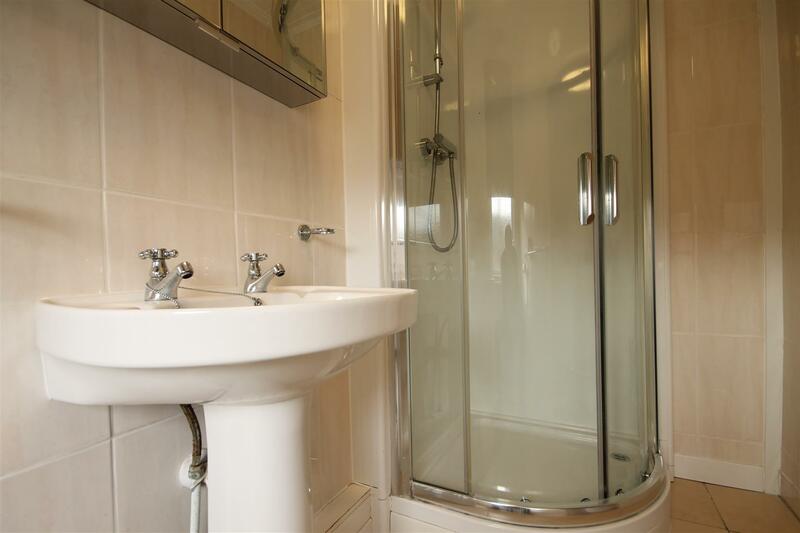 To the rear of the property you will find the shower room & W/C. 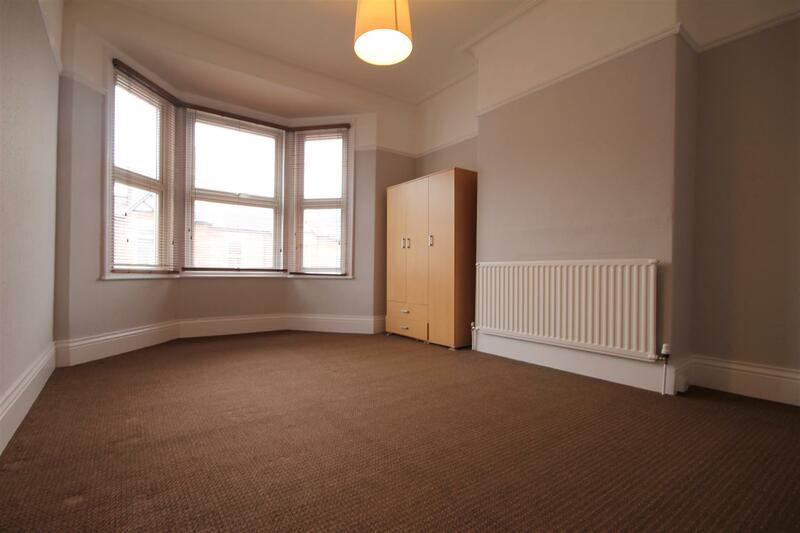 Admin fee is £0.00 inc VAT and deposit is £310.50 per person based on 2 Tenant(s) but may vary depending on negotiations.